The society is organised into eight UK regions plus an overseas group. 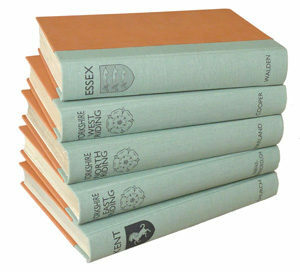 The UK regions hold regular meetings at which masterclasses, lectures and demonstrations are given on various bookbinding or binding-related subjects and techniques. The regions also hold social events, organise visits and exhibitions and represent the SoB at local book and craft fairs. At a national and international level, the society organises a biennial Conference accompanied by an International Bookbinding Competition. A smaller Seminar is held in non-Conference years. (see ‘Conference and Seminar’ in the events tab for more information). Members receive regular Newsletters as well as the society’s flagship journal, BOOKBINDER, which is published annually. 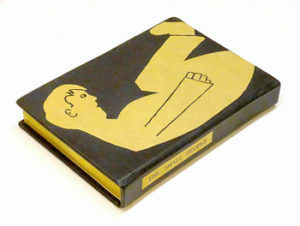 The SoB also produces educational and documentary bookbinding DVDs. 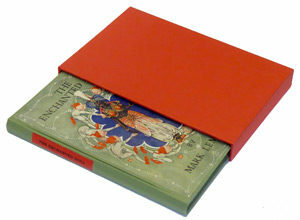 For more details about the society, its members, and bookbinding in general, please make a selection from the menus.